ON THE weekend, Agnes Water resident Kathy Robertson-Cipak, her husband Arty and Stuart McKay of Stixpix Productions installed a memorial in the Agnes Water museum to the six men who disappeared when the MV Dianne sank on October 16 last year. "A volunteer at the museum said our coastline has had more sinkings than the Bermuda Triangle," she said. 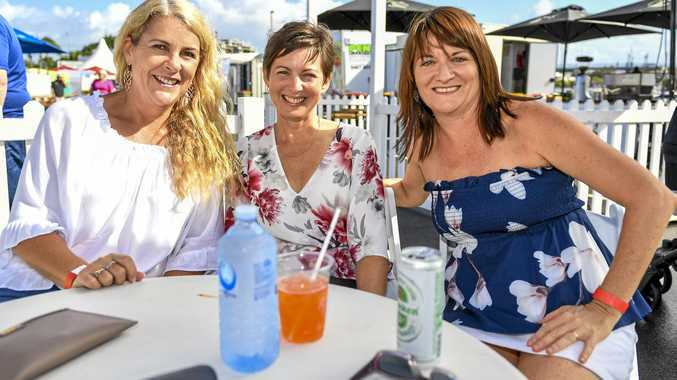 "She's been studying the history of the area, and there have been so many tragedies here - like the boys in their twenties and thirties who went missing in the 1950s and many others. "I didn't know about any of them." Mrs Robertson-Cipak said it made her even more determined to make sure the Dianne tragedy would not be forgotten. She can vividly recall the day the news came through about the sinking. "The loss of those boys hit our community like a brick. "I still get emotional today." As volunteers searched the open sea, Mr Cipak searched the waterways of Eurimbla National Park. 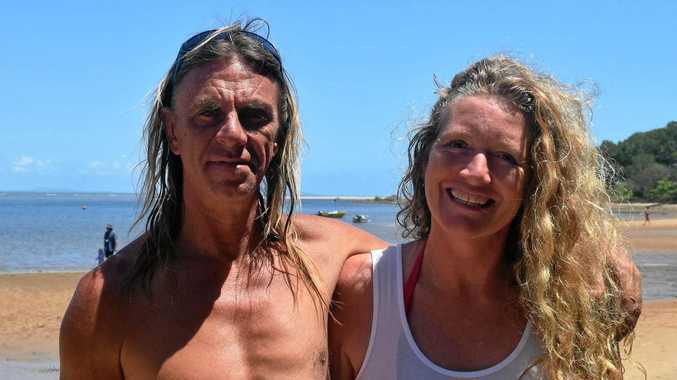 "Arty did 15km all by himself on his stand-up paddleboard," Mrs Robertson-Cipak said. "He found pieces of boat. "I was angry with him because it was just after a big crocodile had been spotted and it might have got him if he had fallen off trying to balance it on his board." She expected last night's commemoration on the headland would be very emotional. "There are people coming from all over Australia. "I hope it's beautiful and it's not raining because it's all about the boys." "Even now when Arty goes out, he's still looking. "He'll look forever I guess."